We are open, Fridays, Saturdays & Sundays. Summer opening starts Monday 8th April. See you soon! We are now open to visiting aircraft on days we are open to the public. PPR Essential. 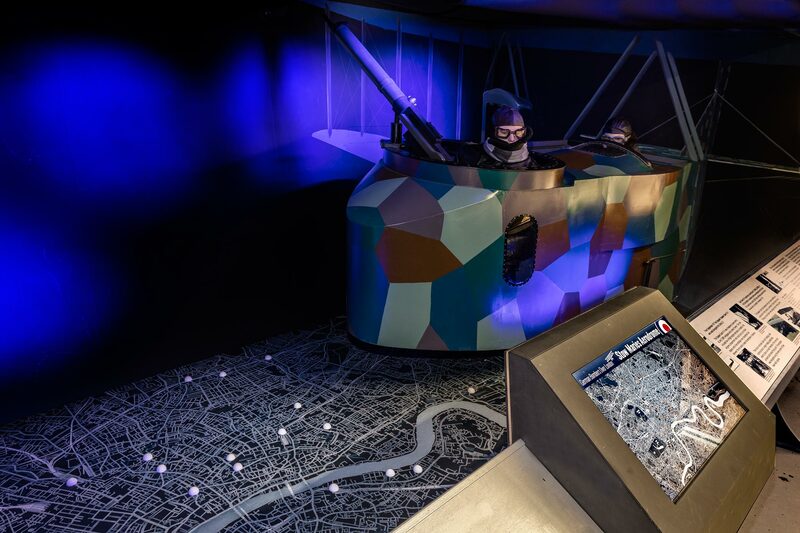 Explore the early days of British military aviation through our award-winning exhibitions and great events. 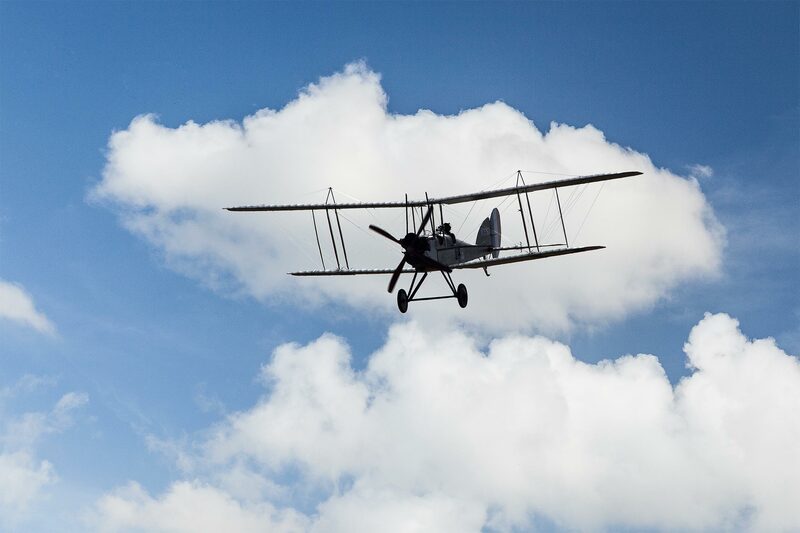 Ranging from air displays to Great War Living History, modern technology to the proms, we hope to provide something to make your visit special for you. There’s plenty to enjoy at this unique venue. 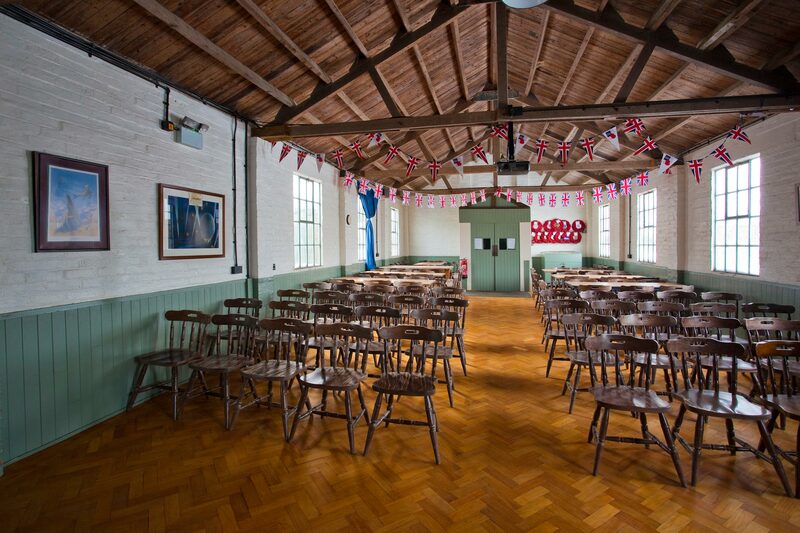 You can explore our fascinating site, investigate our Museum exhibitions, full of great interactives and objects, take in the atmosphere in our hangars of late production and replica FWW planes - then why not pop into our Airmen’s Mess for a cup of tea and snack? Don't forget to grab a memento from our wide ranges in our shop on the way out! Learn about the incredible work being done, painstakingly conserving the buildings on site; if you have any spare time, why not come and join us? We rely on our volunteer team, as well as renovation experts! 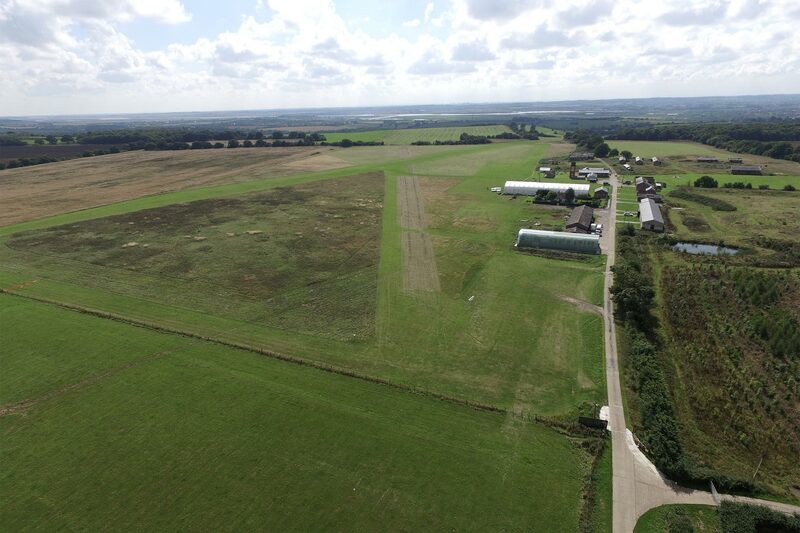 Whether you are interested in history or aviation, education or the environment or looking for a fun day out for the family or special interest group, we would like to welcome you to Stow Maries Great War Aerodrome to be part of history in the making. 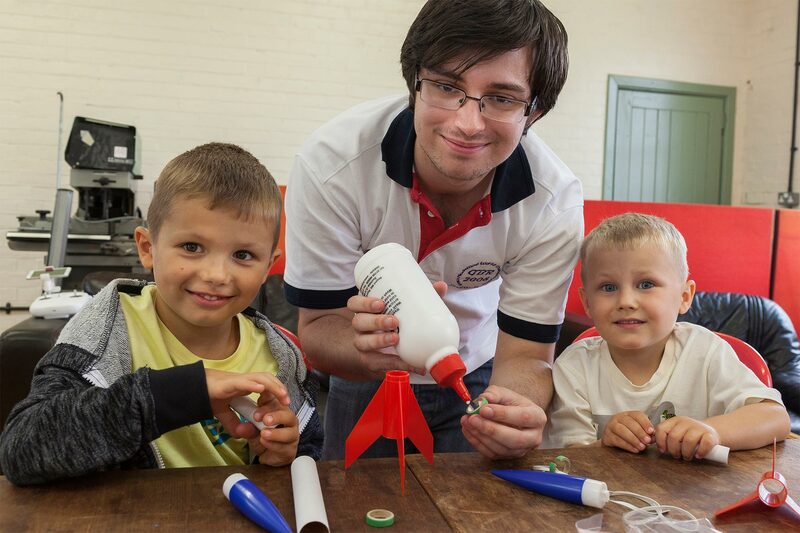 We currently open Friday, Saturday, Sunday, 10am - 4pm. From Monday 8th April we will be open 5 days a week. (shut Tuesdays & Wednesdays) last entry to the Exhibitions is 3pm. We look forward to seeing you! Keep checking the website for more information! Find us on Facebook! Visit our Mess Hall Café & Shop for free, collect a wristband from the shop. The Mess closes at 4pm. More information on entrance fees and opening times. Pre-arranged groups can also visit every day except Tuesday. 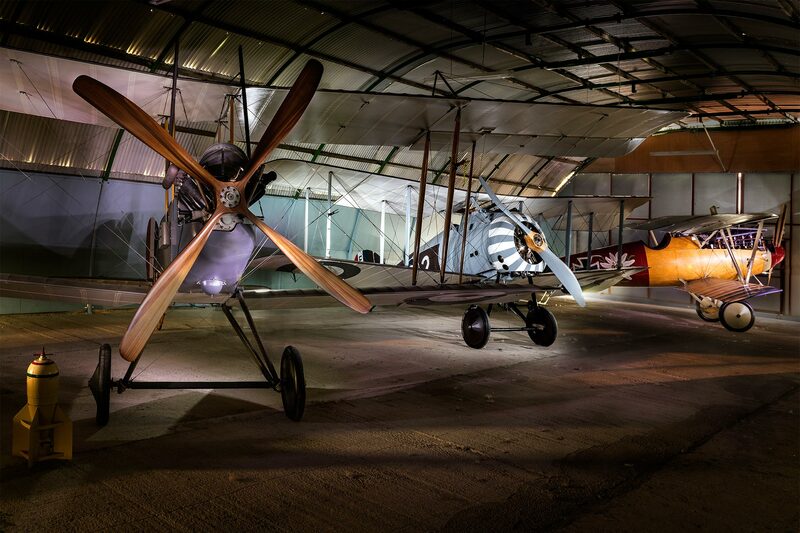 More information on booking a group visit to Stow Maries Great War Aerodrome.